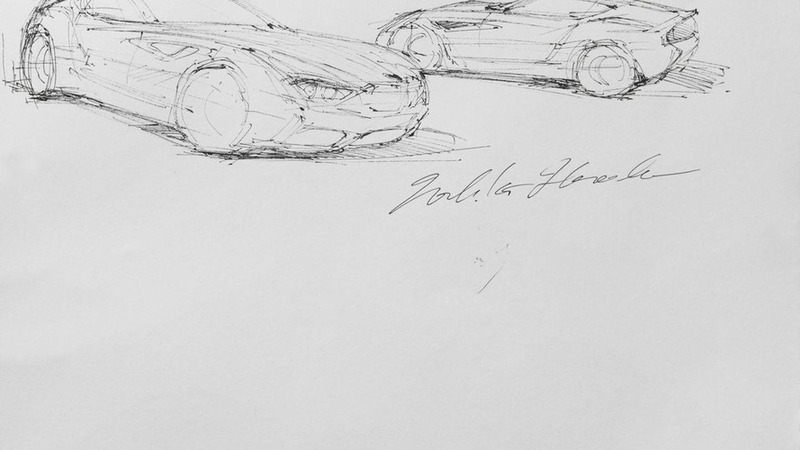 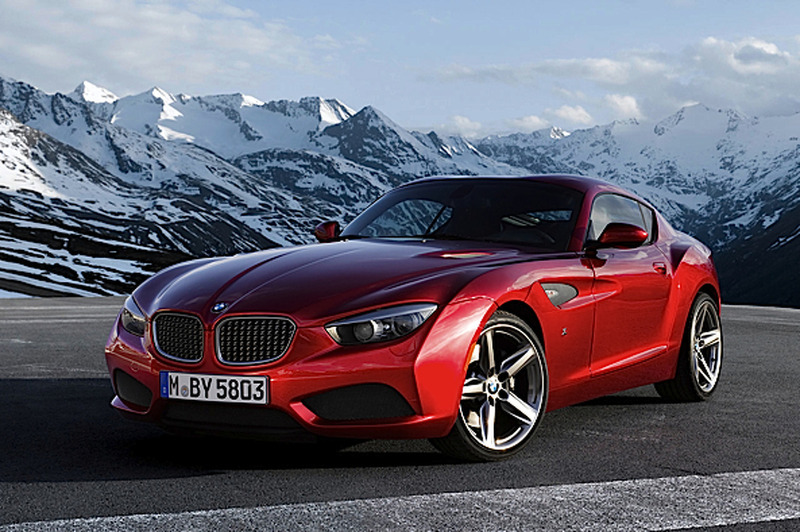 BMW has unveiled the Zagato coupe concept, ahead of its debut at the Concorso d'Eleganza Villa d'Este. 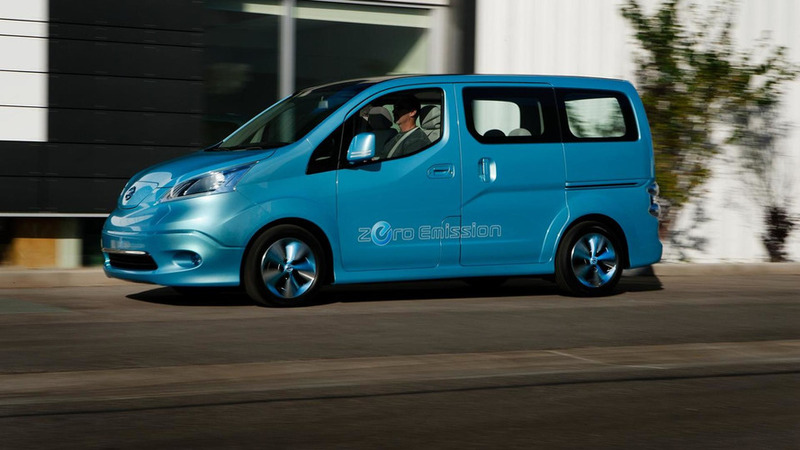 Nissan has announced plans to build a production version of the e-NV200 concept. 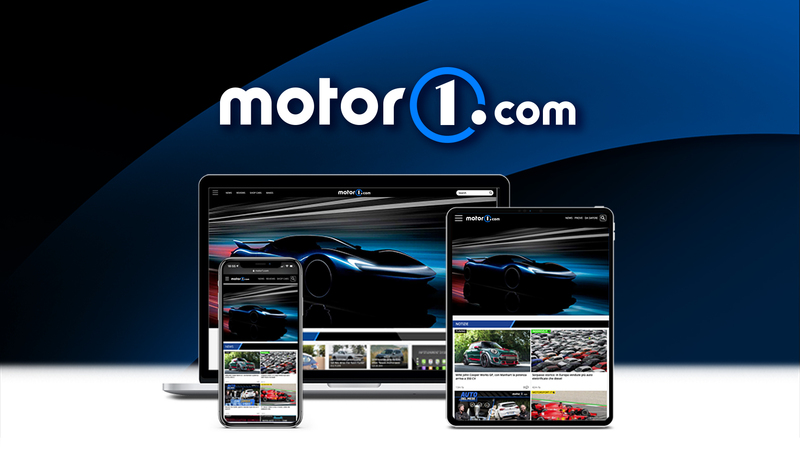 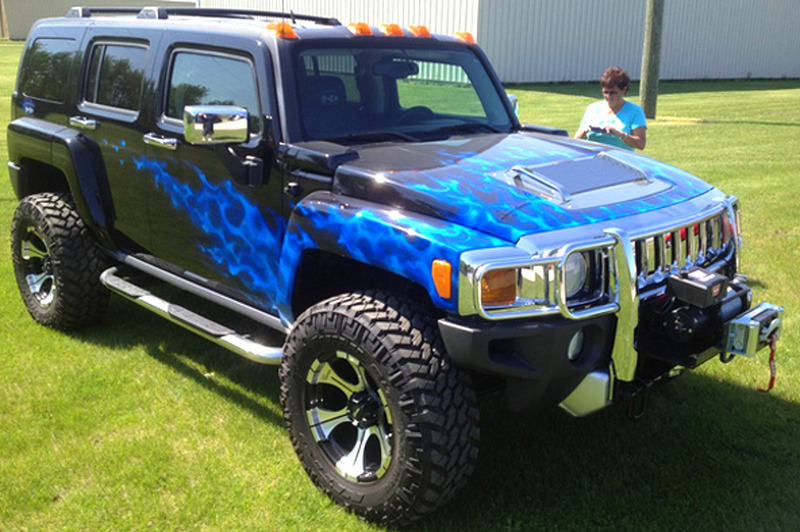 It will be launched in 2013. 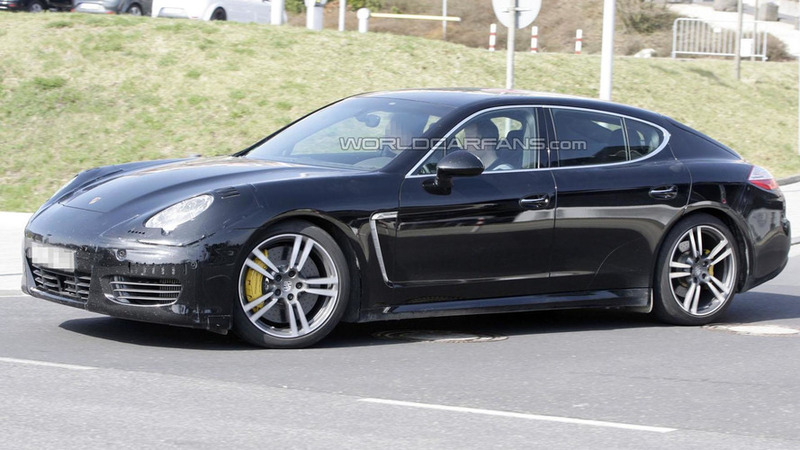 Our spy photographers have already caught up with the facelifted Porsche Panamera, but new details are starting to emerge about the upcoming model. 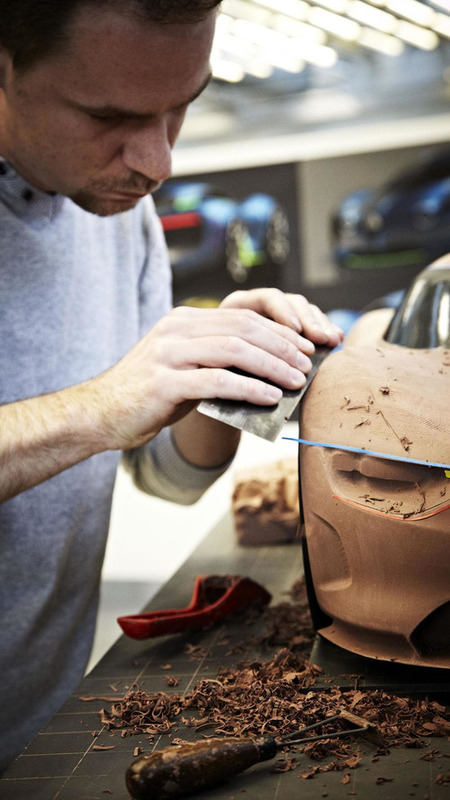 Ferrari has officially unveiled the one-off SP12 EC. 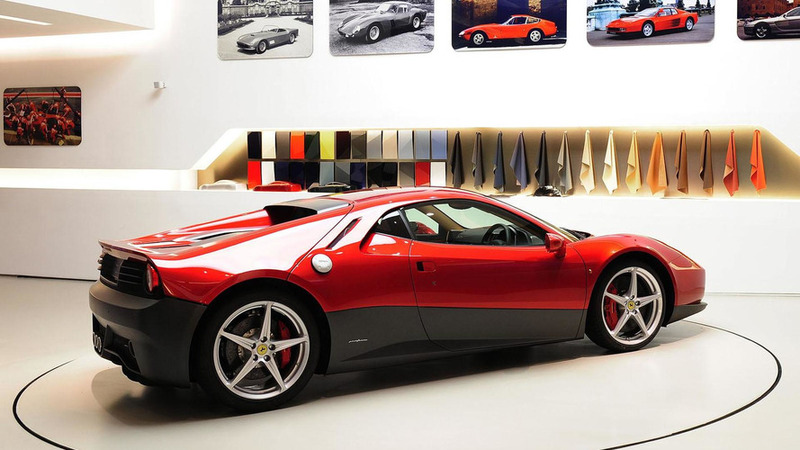 It is based on the 458 Italia and draws inspiration from the 512 BB. 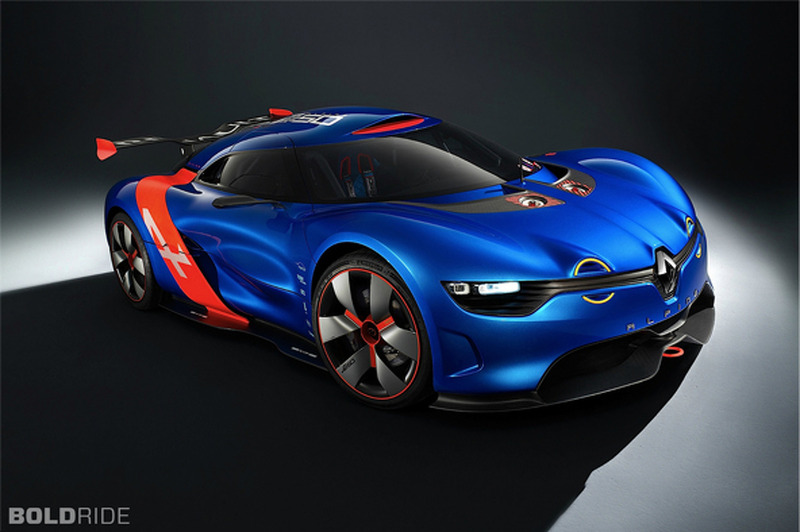 Built to celebrate the 50th anniversary of the original model, the concept is based on the Mégane Trophy and was created by Renault Sport Technologies. 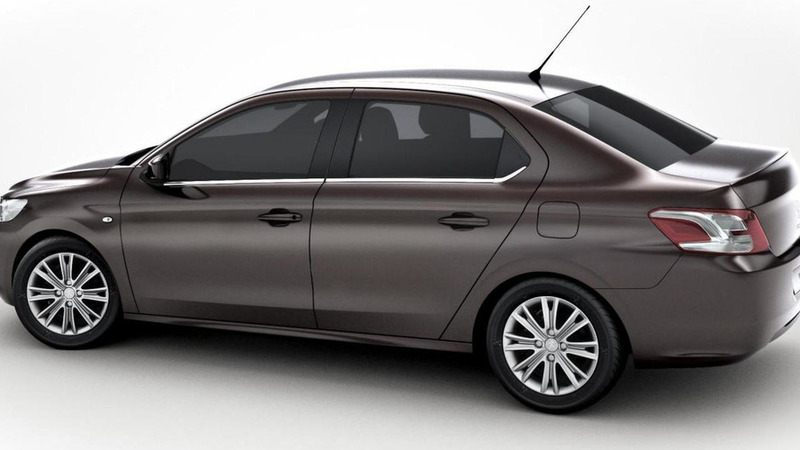 Along with yesterday's release of the new 301 sedan, Peugeot has announced it has revised its model naming system in an effort to differentiate models targeted to existing and emerging markets.